Your full service bag manufacturer and distributor serving the Mineral, Chemical, Agriculture and Construction industries throughout North America. Bag Supply Company, Inc. was founded in 1990 as a single source, full service bag manufacturer and distributor based in Birmingham, Alabama with warehouse and production locations in Ft. Worth, Texas and Puebla, Mexico. Our primary products include all polypropylene, polyethylene, multi-wall paper and burlap bags for commercial applications. 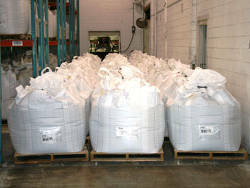 Bag Supply Company serves the Mineral, Chemical, Agriculture and Construction industries throughout North America. 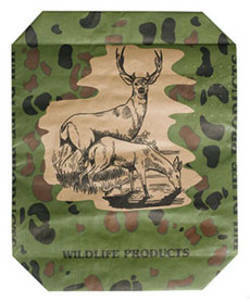 As a single source bag company, our primary focus is to exceed our customers' expectations everyday.